This is for those who want just a simple ONE color gel manicure who will be coming in with nothing on their nails. *Note: Whenever an option on my menu includes "removal", it basically just means I will need to remove previous gel colors/designs. Even if you get hard gel, I'm just removing the color! This is the same concept as the one above with one color. However you will come in with previous gel that will need removal. This option is for those who want art on maybe a few fingers. Or maybe even just very simple art on all ten! 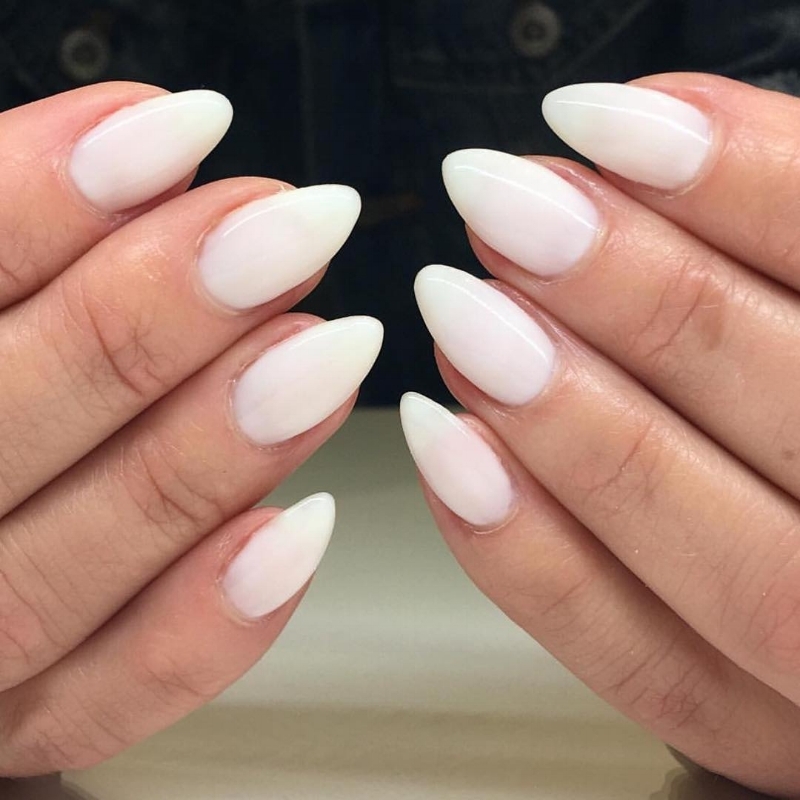 Examples of simple art include: marble, rose quartz, stripes, cuticle lining, ombre fades, etc. Ya'll ready for this? This is for those who want to go nuts! Art on all 10 fingers, or super intricate art on just a few! Examples of this can be things like handpainted drawings, intricate line work, florals, etc. Chrome is amazing and super cool. I feel like people have to try it at least once in their life. See for yourself. Glitter is awesome, let's be real here. I must say, I have some pretty cool glitter options for you to pick from. This service is for those who want instant long nails! It's a lengthy process, but what I do is sculpt out nails with hard gel to whatever length you need. Find anything you like? Then head on over to my booking site to freakin' come on in.